These are the instructions to root Samsung Galaxy S6 Edge running on the Android 5.1.1 Lollipop software update using the CF-Auto-Root tool by Chainfire. 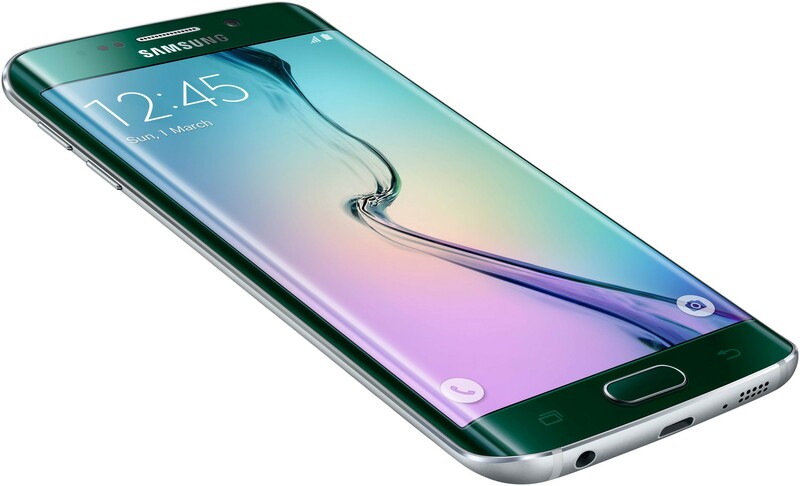 You must have the Samsung Galaxy S6 Edge smartphone with the model number SM-G925T to follow this guide without bricking your device. You can check the model number of the S6 Edge device by tapping on the Menu > Settings > About Device > Model Number. The CF-Auto-Root version found in this guide is based on Android 5.1.1 Lollipop software with the LMY47X.G925TUVU3DOJ7 build number. That does not mean you need to be running that same firmware version to root the Samsung Galaxy S6 Edge device. It does, however, mean that you should use it as an indicator so you are not running aversion that is too old. Some of the Samsung devices will not boot older images. Download the Samsung USB Drivers  for the Samsung Galaxy S6 Edge smartphone and install them on your Windows computer before starting on the steps. So long as you have the correct drivers running, the guide should work the first time for you. Others might have to start the guide again after installing the drivers if it fails and you didn’t take the time to install the drivers the first time. Unlock the hidden Developer Options on your Samsung Galaxy S6 Edge smartphone by tapping on the Menu > Settings > About Device > Model Number. Enable the USB Debugging Mode on your Galaxy S6 Edge device by tapping on the Menu > Settings > Developer Options > USB Debugging Mode. Download the CF-Auto-Root tool for the S6 Edge G925T from this link . Extract the Odin flashing tool for the rooting file for the S6 Edge on the desktop of the computer. You can extract the file by right-clicking > extract here once it’s on the desktop. Click and run the Odin executable that falls out on the desktop after you extract the file in the step above. Long-press the Power button on your Galaxy S6 Edge and wait until it turns off completely. Boot the Galaxy S6 Edge in download mode  and then connect it to the computer with the USB cable. Click the PDA or the AP button you can see from the Odin user-interface and then browse the desktop for the rooting tar.md5 file for your S5 Edge. Leave every default setting originally found from the Odin user-interface the same way without any changes. Click the Start button from the Odin user-interface and wait for the app to give you a pass message from the Odin UI on the computer. Once you can see the pass message, your Samsung Galaxy S6 Edge should reboot automatically into the recovery mode. Anyone who does not have a device boot in the recovery mode automatically will need to make that happen manually by pressing the Home + Power + Volume Up button combination during a boot-up. It won’t work if the device is already turned on and operating.